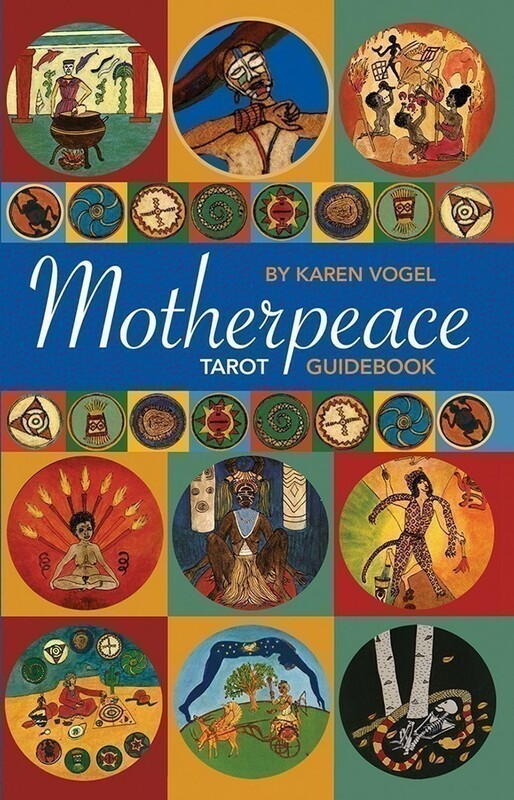 Karen Vogel offers her personal interpretation of the Motherpeace Round Tarot deck. An indispensable guidebook for anyone interested in earth-based culture or women's spirituality. 128 pp., b&w illus., pb.